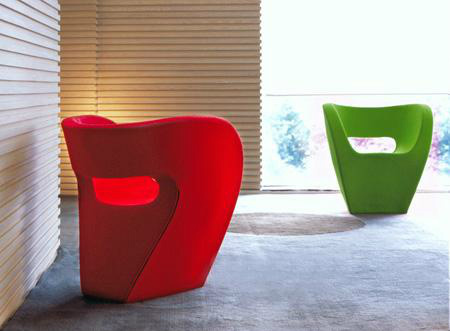 The "DARADO" chair is simple at its best. 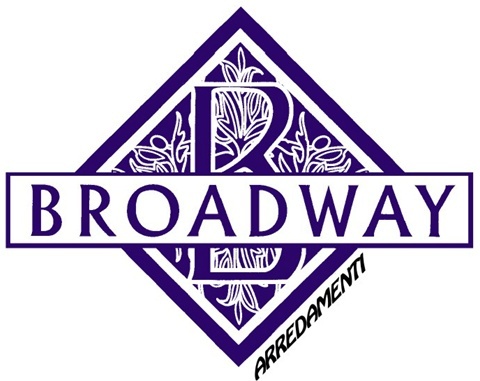 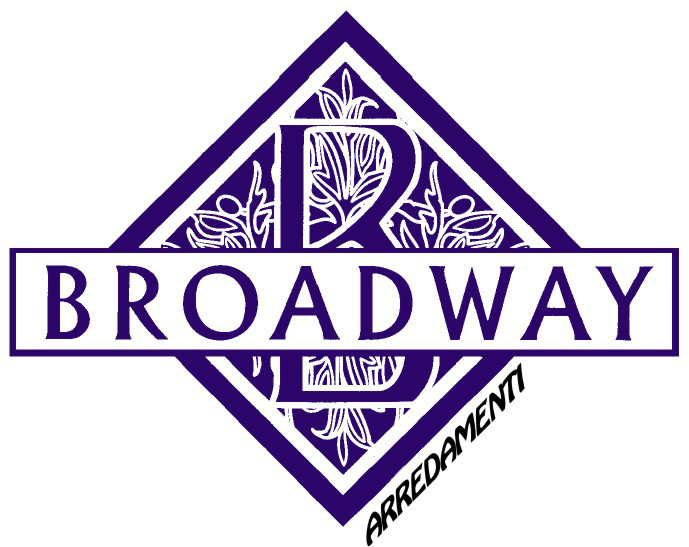 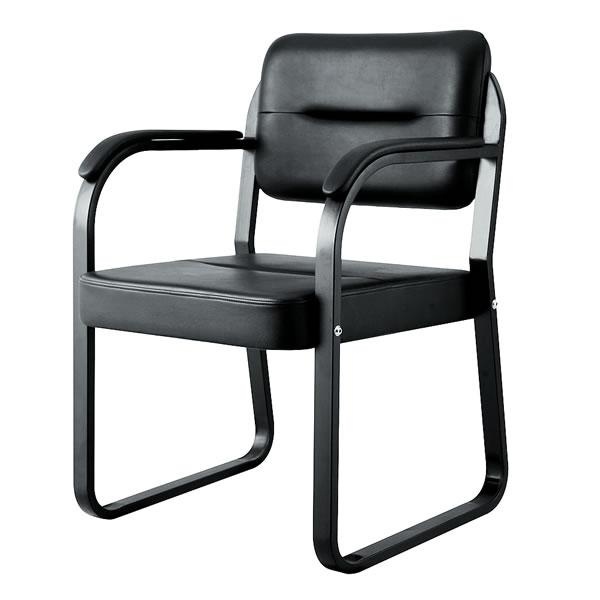 It is easy to use and versatile, using it in the reception or work area. 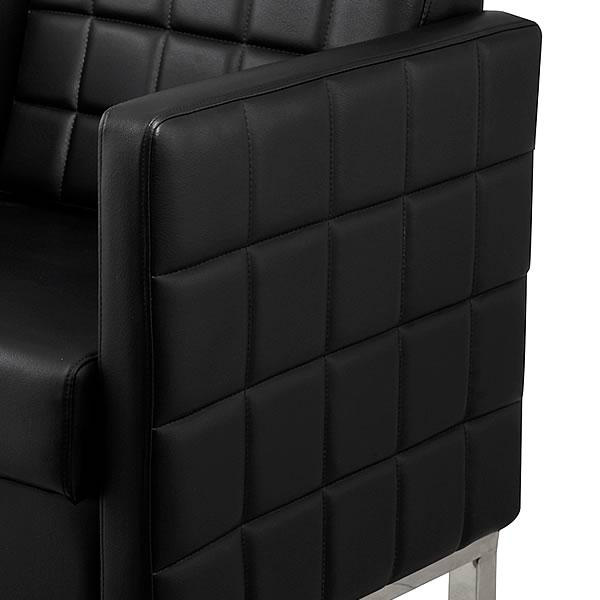 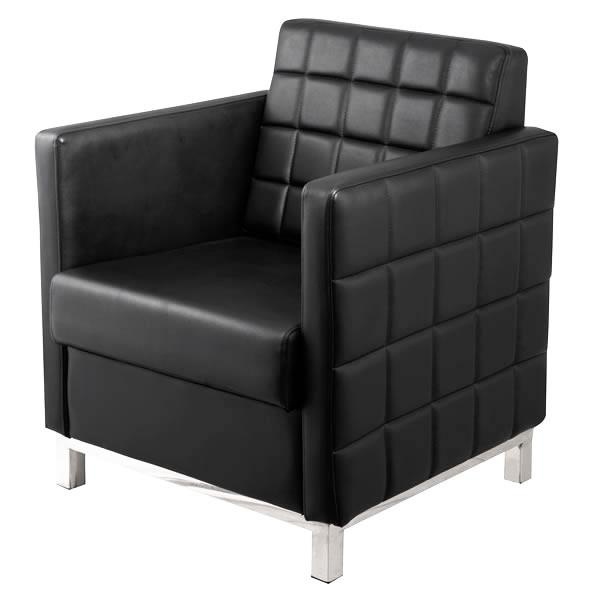 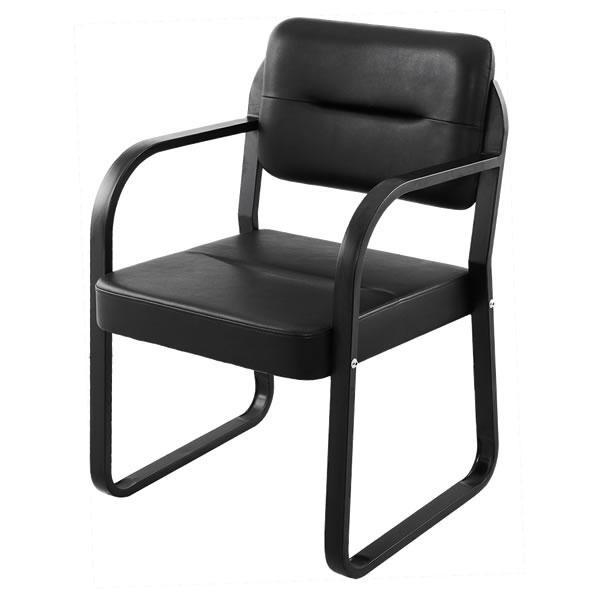 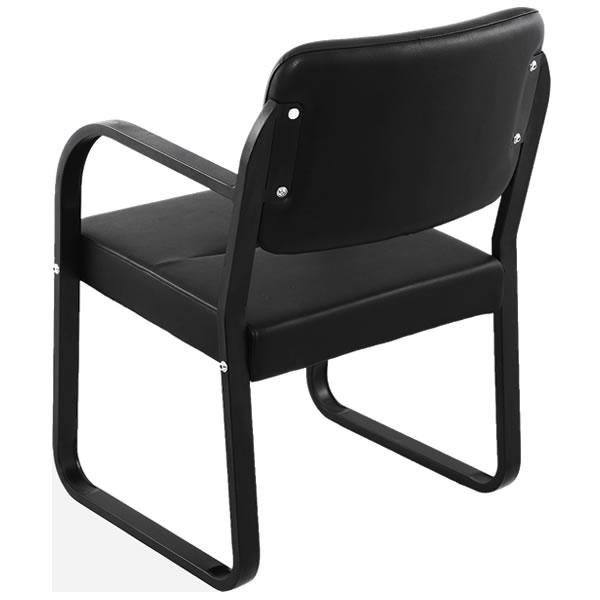 Clients can relax comfortably in the chair with its sloped memory foam seat and backrest. 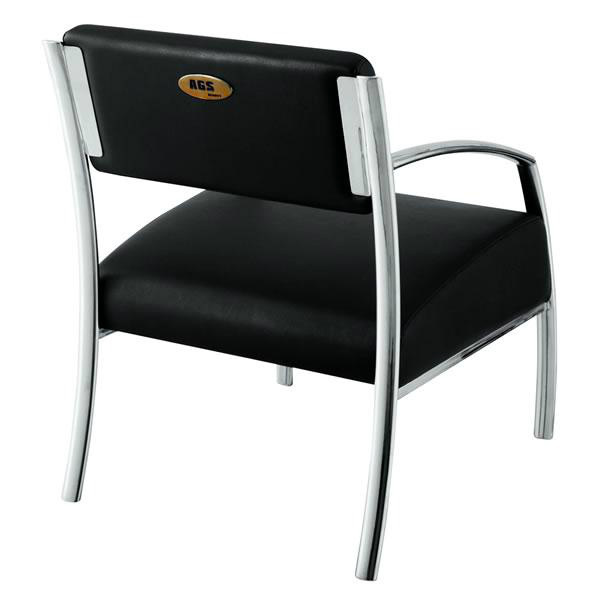 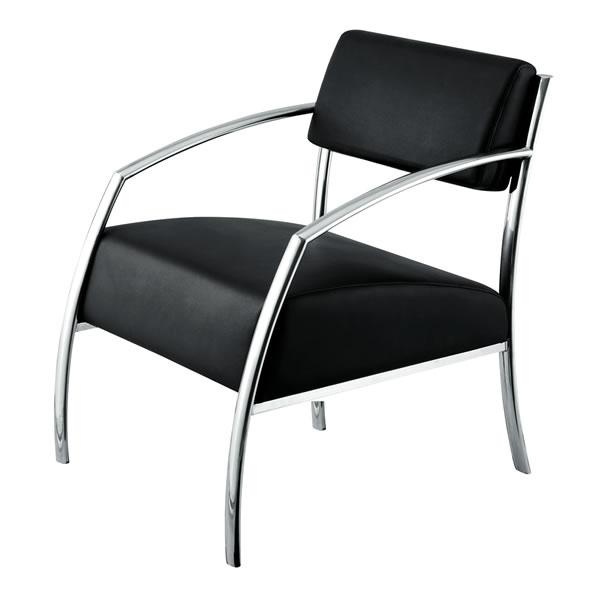 The polished metal creates strong support and adds sophistication to the entire chair. 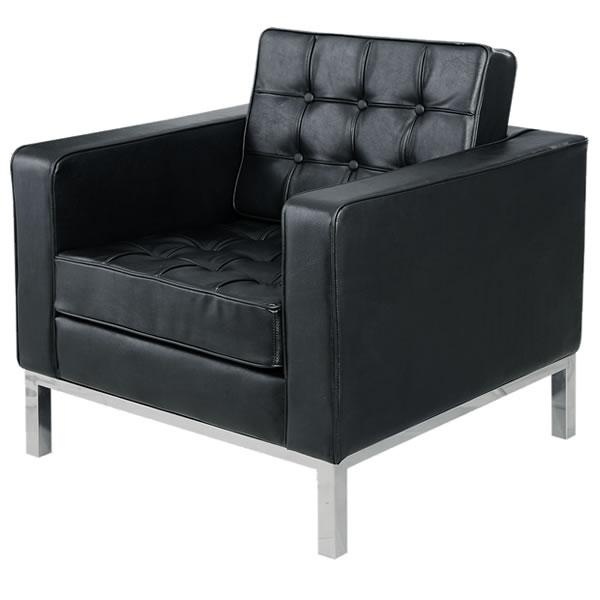 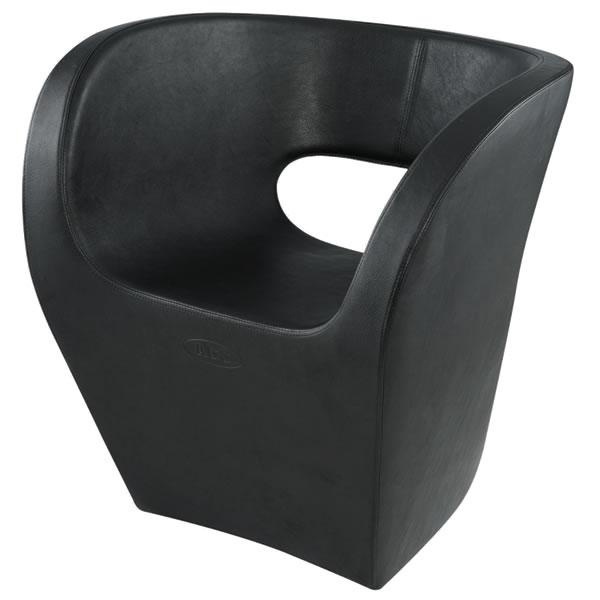 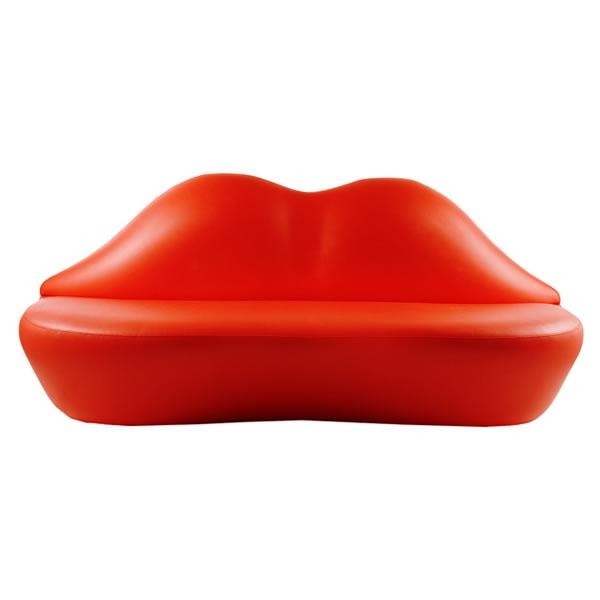 If you want something that is reasonably price yet visually pleasing, this chair is the perfect pick. 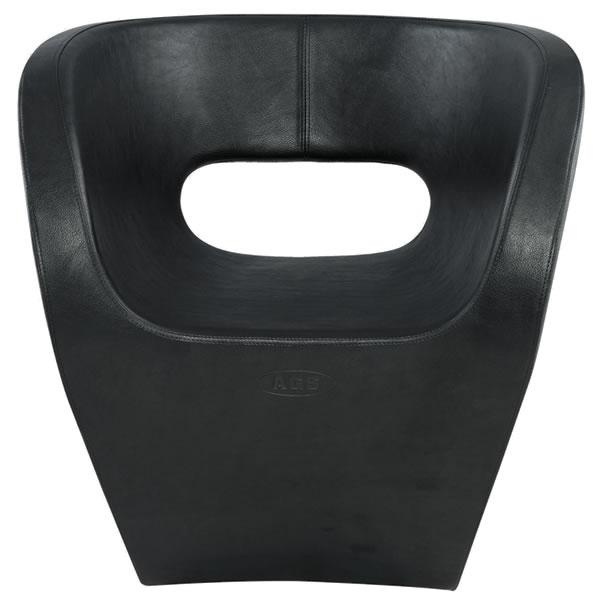 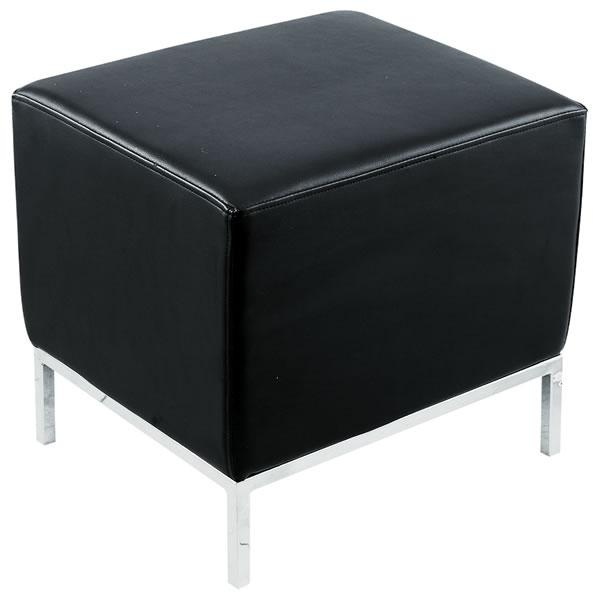 Dimensions W: 24" D: 27 15/16" H: 31 15/16"
Dimensions W: 27.8" D: 25.5" H: 28.5"
Dimensions W: 80.8" D: 32" H: 33"